Our Canton mirror active wavy alternative to "just another mirror". 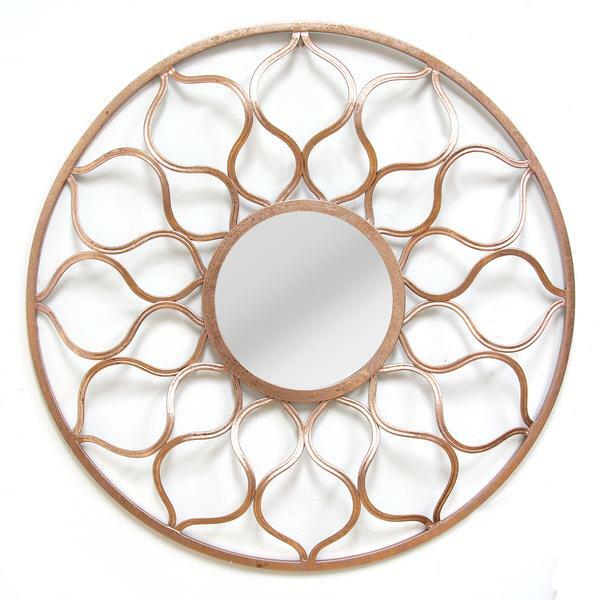 Wonderful flowing, weaving metal features surround a simple yet elegant central mirror. A perfect focal point for any design. Made from metal with a hand painted rose gold finish. Customizable for larger orders.